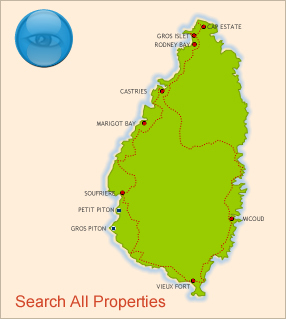 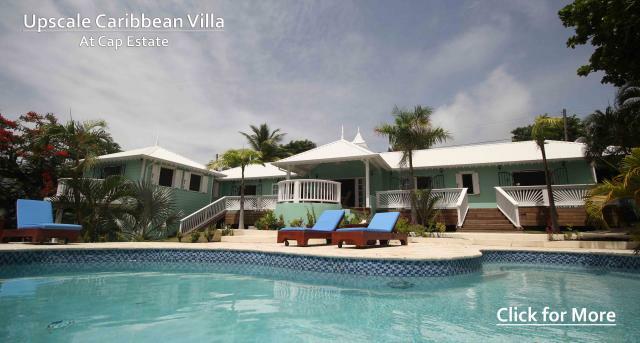 Blue Reef understands the precious value and potential of property for sale in St Lucia. 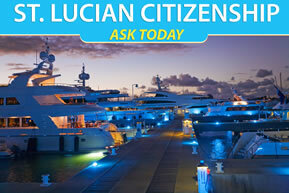 Let us guide you in making that wise decision. 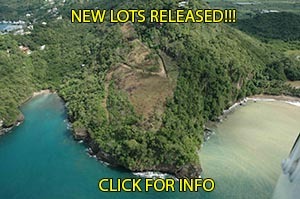 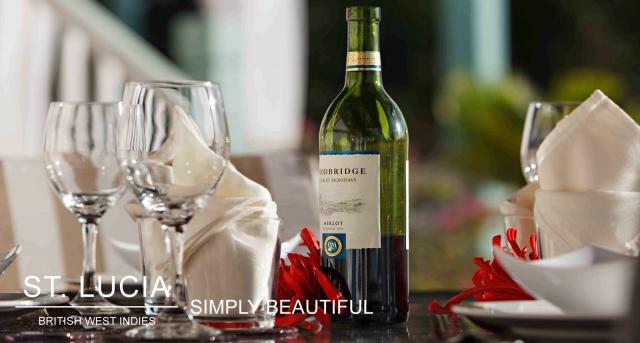 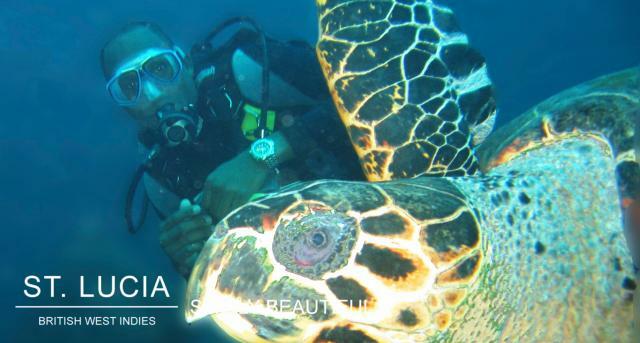 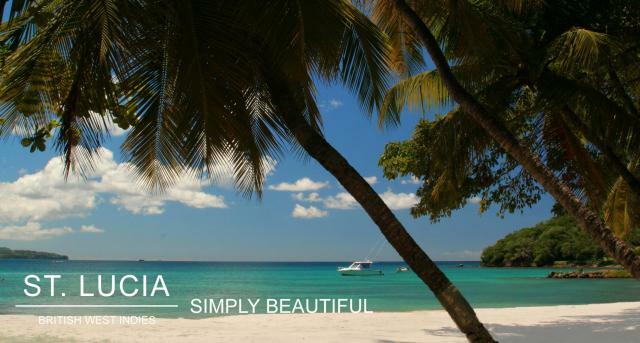 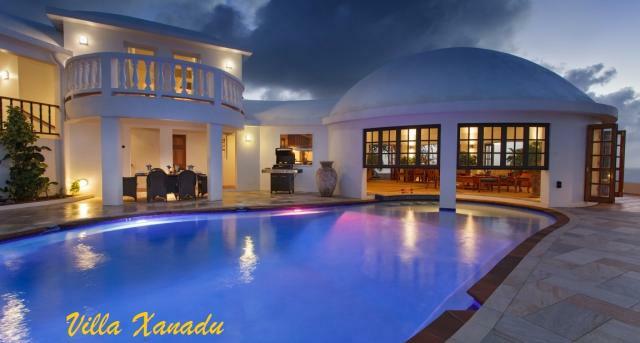 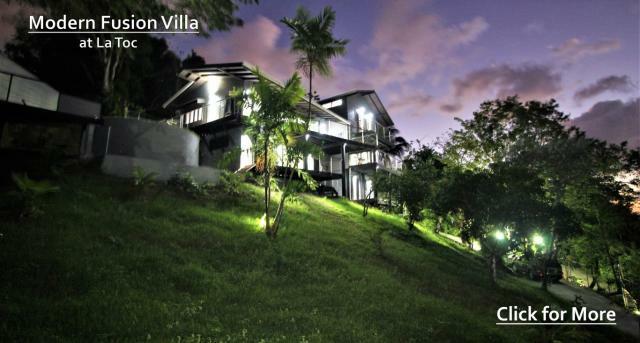 We are dedicated to providing the best in St Lucia Real Estate. 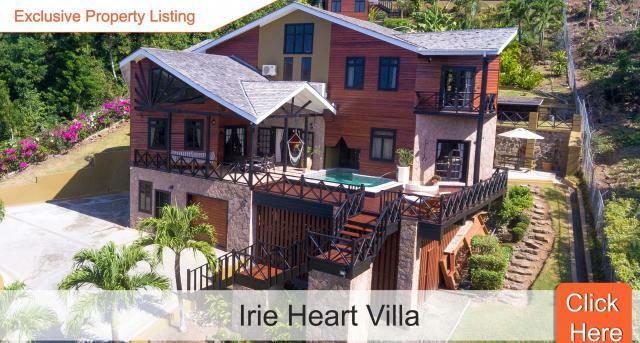 We offer a wide variety of properties ranging from land to modest houses and upscale luxury villas located across the island of St Lucia. 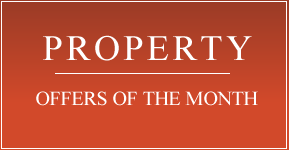 Additionally we offer interesting investment properties, apartments, townhouses/ condominium developments, gated communities, commercial properties and plots of land for development and long-term rentals. 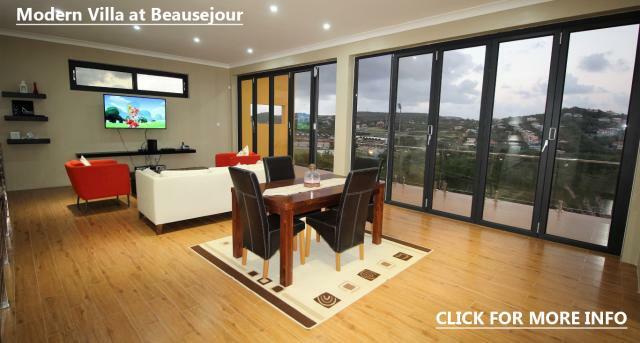 At Blue Reef Real Estate we are guaranteed to provide the best in quality customer service. 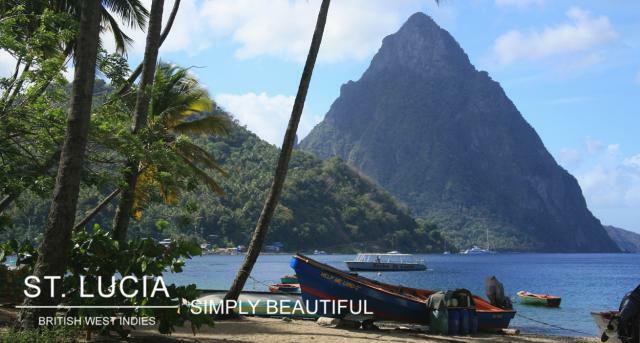 We welcome you to browse our Property Listings and choose from our excellent and varied selection of property in St Lucia. 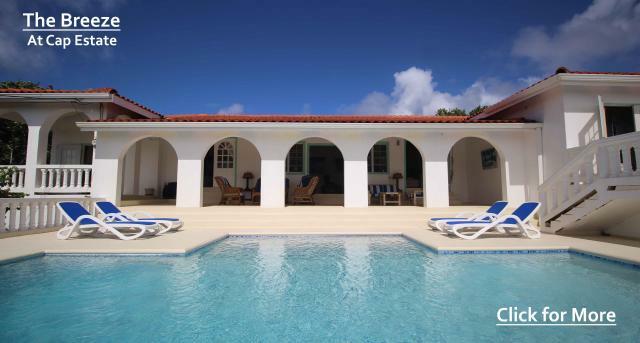 We also feature all of St Lucia's prime developments in the north and south of the island. 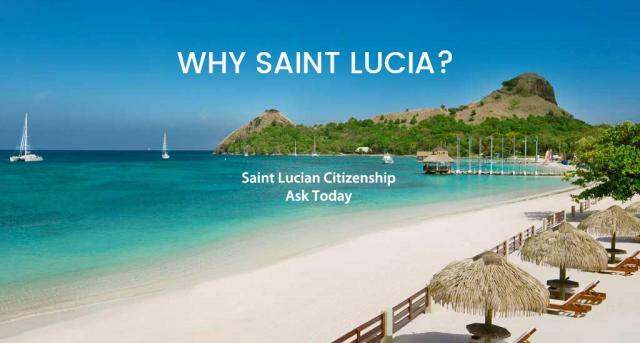 Take advantage of these excellent investment opportunities with the ever increasing popularity of St Lucia as a prime Caribbean destination.